The Division of Agriculture will launch a manual on strengthening quarantine services for plant and animal health. This initiative is being done in collaboration with the Food and Agriculture Organization (FAO) and the Caribbean Food Safety Agency (CAHFSA). 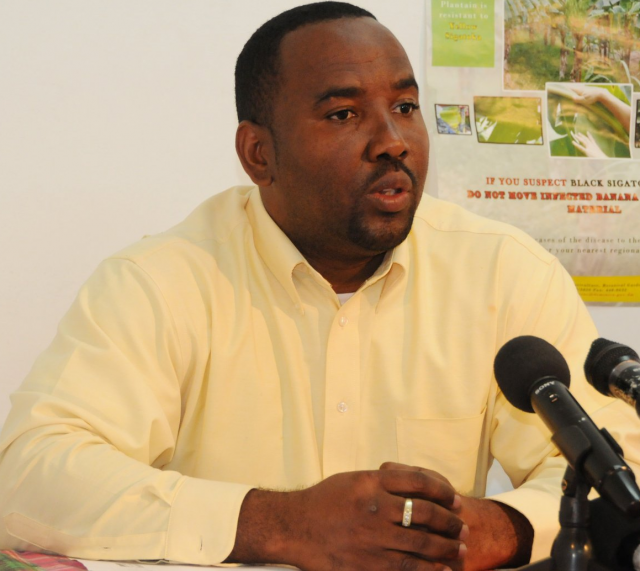 Technical Officer for Projects and Services in the Division of Agriculture Ryan Anselm said necessary steps will be taken in order to strengthen surveillance in plants and livestock. He said that says this level of surveillance is especially important post Hurricane Maria.